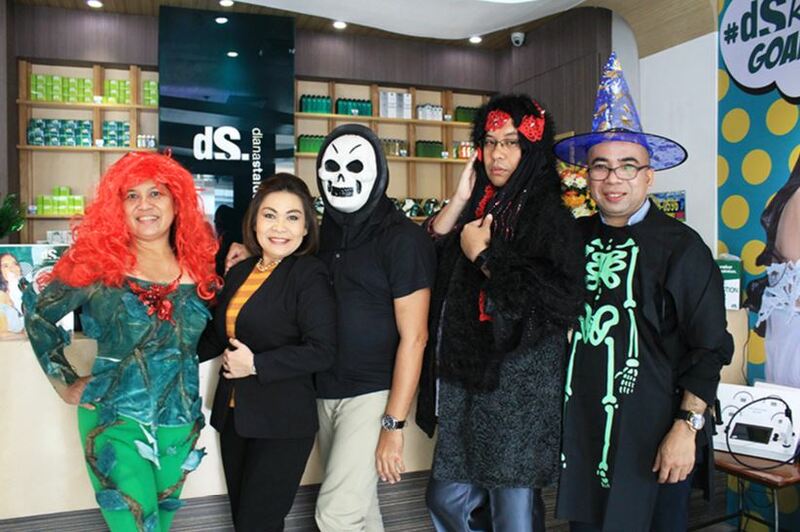 Since 1996, Diana Stalder Face, Body, Skincare and Cafe Center has consistently made every skin it treated, always better. This prominent name offers a combination of excellent formulation and treatments that cater to the general needs of the skin care clientele. 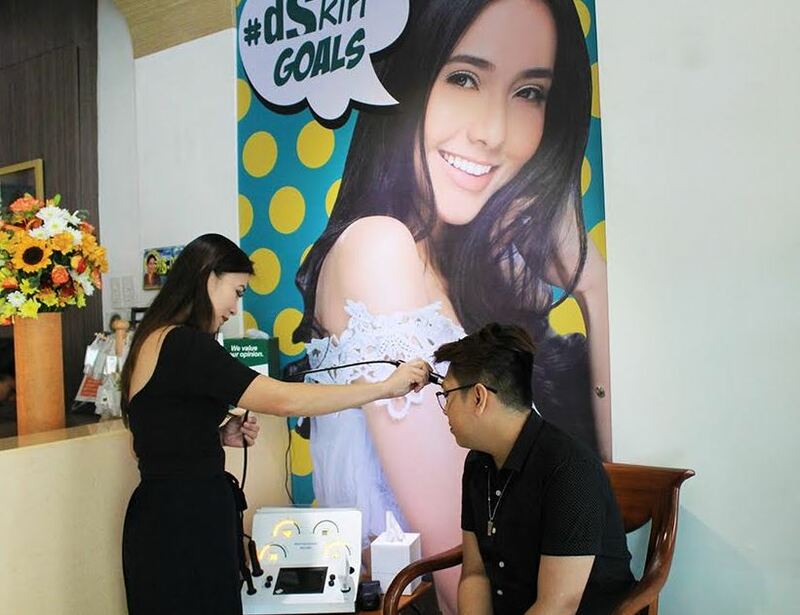 Diana Stalder’s reputation is strengthened by its research-based approach towards product development, state-of-the-art manufacturing processes and facilities, a well-trained and service-oriented team, world-class products, and skin care centers that exude the assurance of premium quality results. Their latest offer is the Face and Body Whitening Kit, designed to effectively lighten the skin tone of the face and body, to achieve a uniform complexion; it nourishes your skin to let its natural beauty shine through! It also removes the appearance of blemishes and effectively lightens your skin in just one week. This preparation is perfect with Body Whitening Scrub, a combination of body scrub and bleaching to help achieve an even-toned, glowing and healthy-looking skin. Directions for Use: Use PAPAYA KOJIC SOAP on face and body for bathing. Lather well for at least 3 minutes. Rinse well and pat dry with a soft towel. Apply SKIN LIGHT THERAPY to the face and LIGHTENING LOTION PLUS all over the body, focusing on dark areas. For day and night time use. Apply Sunscreen 30 minutes before sun exposure and reapply as needed. Diana Stalder wishes to thank you all for being a part of this successful journey and hopes to see more of you as the year progresses.